Charter Hall Retail ((CQR)) has benefited from the active sale of assets and is now in the fortunate position of being able to select acquisitions in a less competitive market. 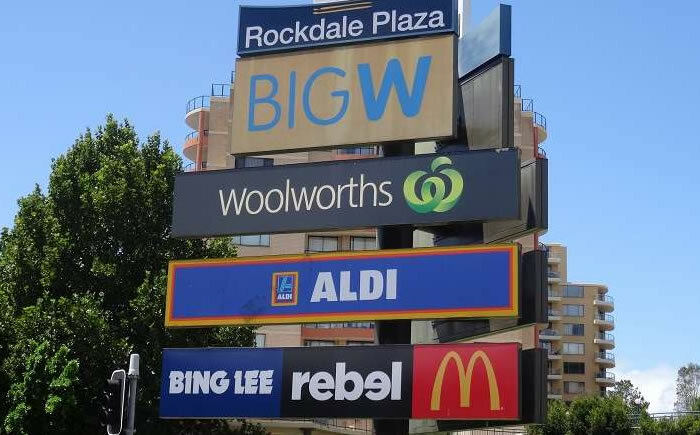 The company will acquire Rockdale Plaza, Sydney, for $142m, a high-quality metro asset with strong operating metrics. This provides an opportunity for non-rental income such as parking and advertising as well as a re-mix of stores. Charter Hall Retail is also expected to focus on improved sales from refurbishing some of the anchor sites. Citi considers the purchase consistent with the company’s strategy and accretive to the portfolio quality, noting specialty sales of $11,703 per square metre are growing at 4.9%. Ord Minnett agrees the specialty store tenants of Rockdale Plaza are, on average, 23% more productive than the company’s portfolio average, balanced by 12.7% occupancy costs which are 190 basis points above the company’s portfolio average. Brokers also assess the price as reasonable, particularly given the location is 12km from the Sydney CBD, and productivity is high. Credit Suisse acknowledges the company’s low gearing has enabled the flexibility to pursue acquisitions. 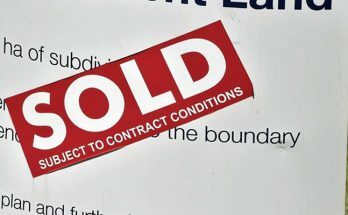 Citi believes there are more sellers than buyers of Australian shopping centres and retail values are likely to fall. Hence there is downside risk to the stock, especially given pre-deal pricing. 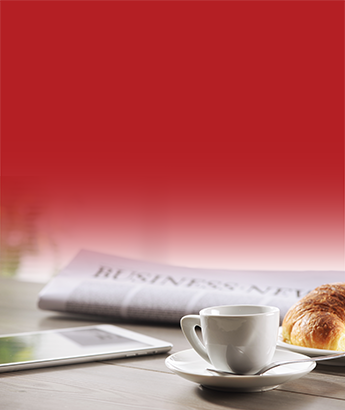 The broker retains a Sell rating for the stock, in line with other retail peers. Macquarie considers the stock a relatively defensive proposition, as a substantial amount of its income is underpinned by covenants with Woolworths ((WOW)), Coles ((COL)) and Wesfarmers ((WES)). Still, with the stock trading at 6% premium to net tangible assets (NTA) the broker finds it difficult to be constructive, maintaining an Underperform rating. 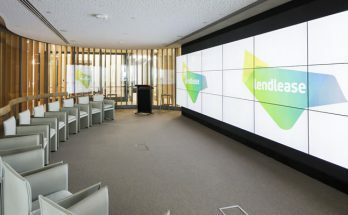 The acquisition will be funded with a $150m placement to institutional unit holders at a $4.51 fixed price. 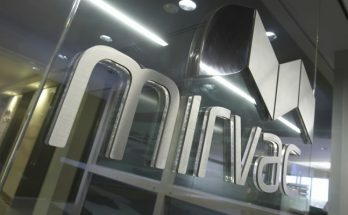 The company will also undertake a unit purchase plan, expected to raise up to $10m, and the proceeds will be used to reduce debt. UBS assesses the transaction as 1% accretive to earnings per share, comprising 1.5% dilution from the acquisition offset by the re-setting of the interest hedge book. A $500,000 rental guarantee was also provided. The company has reaffirmed FY19 guidance for earnings per share growth of 2%. 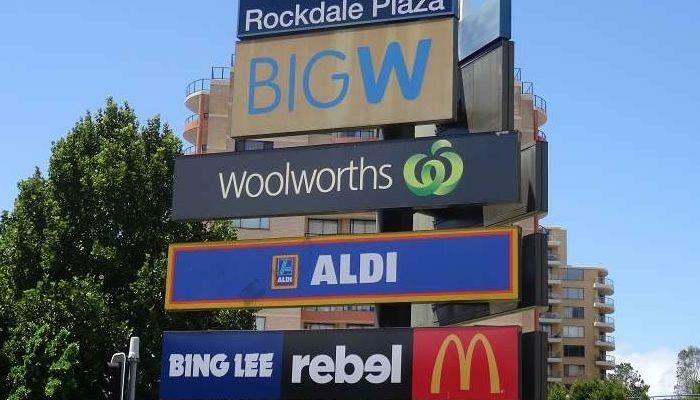 Rockdale Plaza is anchored by a Woolworths supermarket and Big W as well as Aldi. There are 46 specialty stores, representing around 50% of the income. Big W has a lease until 2027, with a 10-year option, and is paying below market rents, Ord Minnett notes. Macquarie points out specially store sales are solid and foot traffic is up 3% year-on-year. The company has signalled there is upside by the conversion of apparel stores into food catering and services and will decrease the mid-market women’s apparel footprint. The first lease expiry is with Aldi, in 2023. Woolworths will close around 30 Big W stores over the next three years as well as two distribution centres. Charter Hall Retail does not provide individual store rent/sales productivity but UBS is comfortable that the five existing stores have a weighted average lease expiry (WALE) of 18.5 years, which signals the stores are unlikely to be closed, or a substantial lease termination fee will be payable. More broadly, UBS observes pressure on department stores and discount department stores, noting Myer ((MYR)) is closing Hornsby and Belconnen. While this presents an opportunity for landlords, there is increasing risk space will be returned faster than there is the ability to fill it. There are two Hold ratings and three Sell on FNArena’s database. The consensus target is $4.15, suggesting -9.2% downside to the last share price. 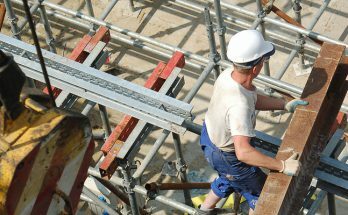 The dividend yield on FY19 and FY20 forecasts is 6.3% and 6.4% respectively. 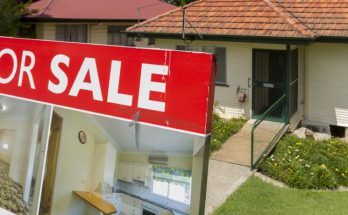 How Much More Downside For Property Values?